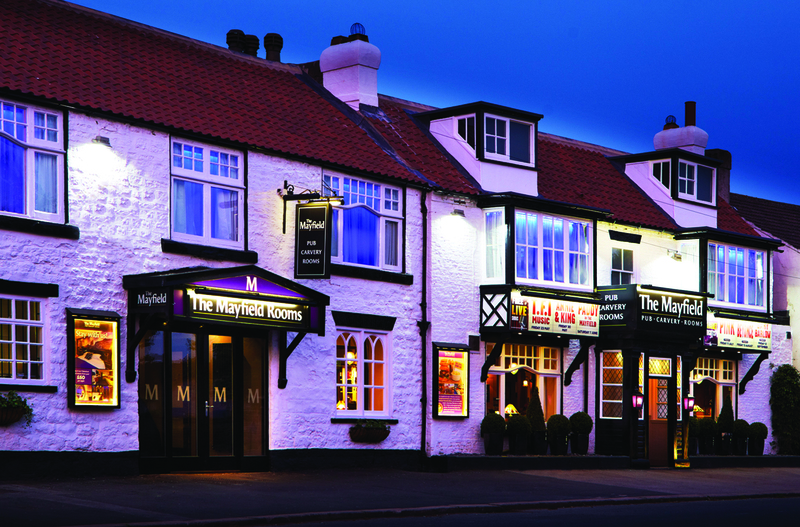 The Plough Hotel is located in the pretty village of Scalby on the North Yorkshire coast and is the perfect gateway to the majestic North York Moors National Park with its stunning dales and moorland walks. The inn has been at the heart of the village since 1899 and has undergone a major refurbishment creating a venue full of character and charm, combining luxury and comfort in effortlessly stylish surroundings. This friendly village pub/restaurant is the perfect place for a delicious lunch or dinner and enjoying a relaxing drink in the welcoming bar. There are also 8 luxury en-suite rooms and a self-contained pet-friendly cottage making it the perfect base to explore the wonderful coast and countryside surrounding it. Food is taken very seriously and there are exciting lunch and dinner menus, all inspired by Yorkshire ingredients, using the very best local and regional produce to create food with modern twists, from seasonal game, fresh fish, aged steaks, local cheeses and home-made desserts. 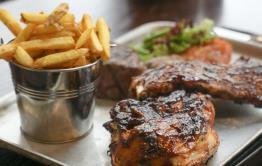 A tempting range of lighter lunch options, sandwiches and tapas-style sharing plates can also be enjoyed. On Sundays, traditional roasts are available complete with Yorkshire Puddings and all the trimmings. 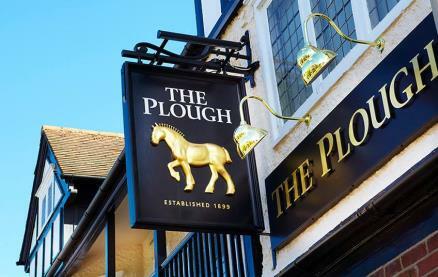 The bar at The Plough is warm and welcoming with a good country feel and stocks an excellent selection of craft ales along with a great choice of beers and lagers. 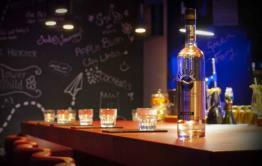 There is a wide range of international and contemporary wines offering a broad geographic reach. The extensive wine list is further complemented by the 'Something Special' selection for those looking for that extra special treat. As for bubbles there is an award-winning English sparkling wine and great champagnes. There is an extensive by-the-glass choice. Continuing its heritage as a place to stay, The Plough offers eight en-suite bedrooms. Each room offers the ultimate in comfort and is luxuriously appointed to the highest specification with many of the rooms featuring hand-made four-poster beds set amidst wool throws and plump cushions. 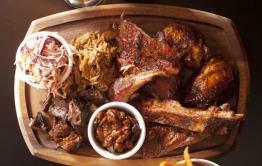 Be the first to write a review and share your experience at The Plough (Scalby) with other diners.